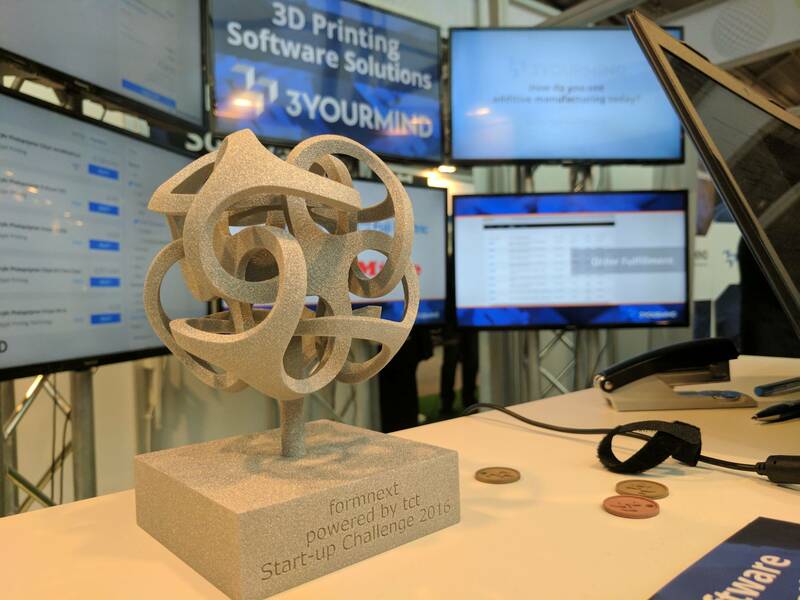 3YOURMIND is announcing that it has been named the Winner of the formnext Start-up Challenge, in the 2nd Annual Competition organized by formnext. The selected from companies younger than 5 years with a product specific to Additive Manufacturing that is already launched to market. Formnext is an International exhibition and conference for next generation of manufacturing technologies, taking place in Frankfurt am Main. Their startup challenge was conducted in partnership with the 3D-Printing Cluster, a network of interdisciplinary actors relating to industrial 3D-Printing. 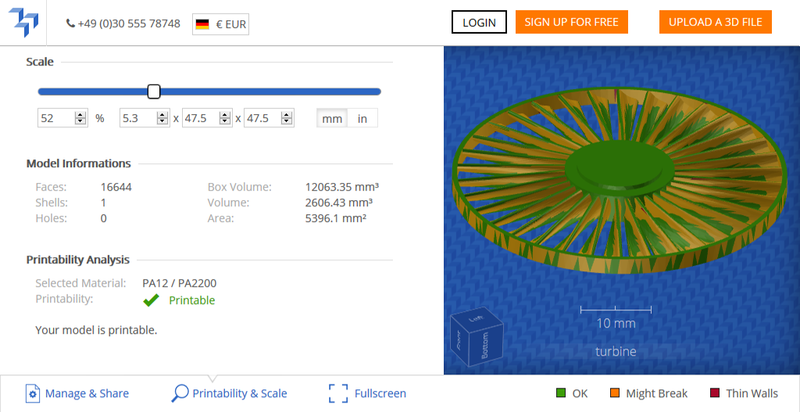 3YOURMIND provides software solutions for industrial 3D printing to analyze 3D models, compare materials and pricing in an intuitive online platform. They combine strategic thinking and technological expertise in additive manufacturing for today’s industry 4.0. Their software packages are being used by DAX 30 businesses, leading 3D print service providers and businesses around the world. Entire production workflows are streamlined by their additive manufacturing software. 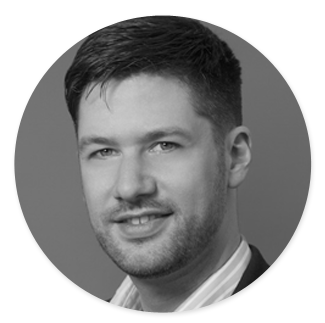 The platform provides instant analysis of printability, pricing and delivery time to guarantee a quality 3D print, every time. “Formnext enables us to connect our 3D printing software solutions with industry professionals and 3D-printing service providers from around the world. The award ensures that we are visible to leading companies so that we can reinvent additive manufacturing together." 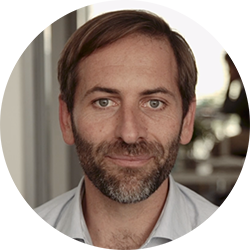 Stephan Kühr, Founder and CEO, 3YOURMIND.